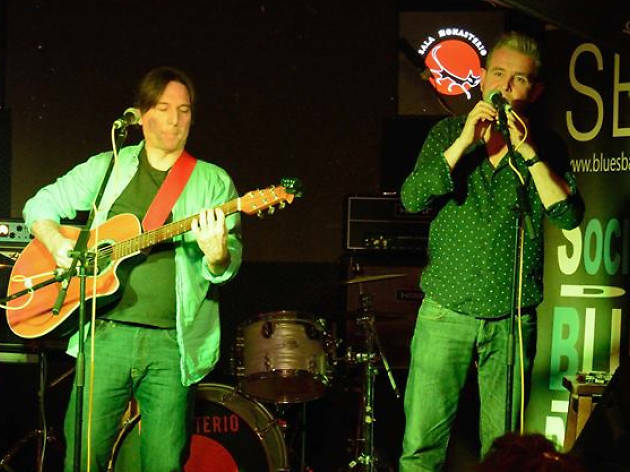 Jon 'n' Jonny are an English/American duo who play traditional and not-so-traditional blues. 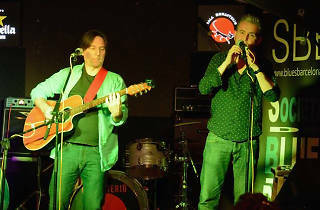 With Jonathan Glanzberg on guitar and vocals, and Jonny English on harmonica, the pair have played in various formats in the Festa Major de Gràcia, the Festa Major de Poble-sec, the Festival de Blues de Cerdanyola and many other places. Their repertoire includes songs by Robert Johnson, Cream, David Bowie, The White Stripes, Son House, and their own compositions.